This is "Safer Internet Day 2018 film for 7-11 year olds" by UK Safer Internet Centre on Vimeo, the home for high quality videos and the people who love them. 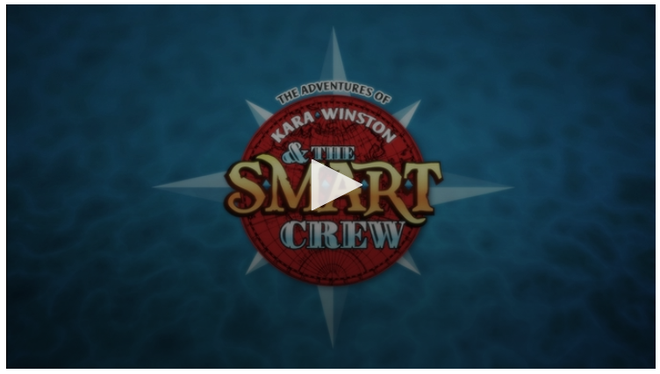 Follow the Adventures of Kara, Winston and the SMART Crew. Be careful when meeting up! This Education Pack provides a range of resources to help you deliver sessions with 7-11 year olds, whether you are a school, youth group, library, police service, or wider.